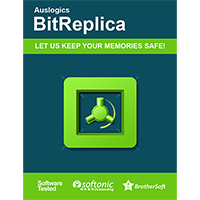 Auslogics BitReplica is a capable and straightforward backup tool which makes it easy to protect your most important files from disaster. 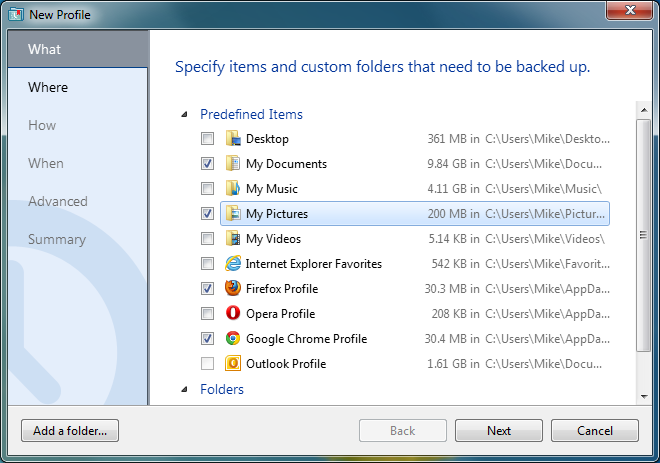 The program has a list of predefined backup sources, for instance, so if you'd like to back up your Firefox profile, Google Chrome favourites, Documents folder and so on then it's as easy as checking a box (although you can add other custom folders, too). BitReplica also offers a good selection of backup types: simple backup, exact backup (obsolete files are removed from the destination folder), and full, incremental or differential backups. A simple scheduler allows you to run the job manually, hourly, daily or weekly. And there are a few useful configuration options: you get some predefined "exclude" file filters; the program is able to back up alternate data streams, and you can have specific applications run before and after the backup job runs. Your backup can then be saved locally, of course. But that's just the start. You can also store it on a local drive, upload it to the cloud or another location of your choosing. BitReplica is fast and very easy to use, and if your needs are simple then it could make an excellent backup choice.